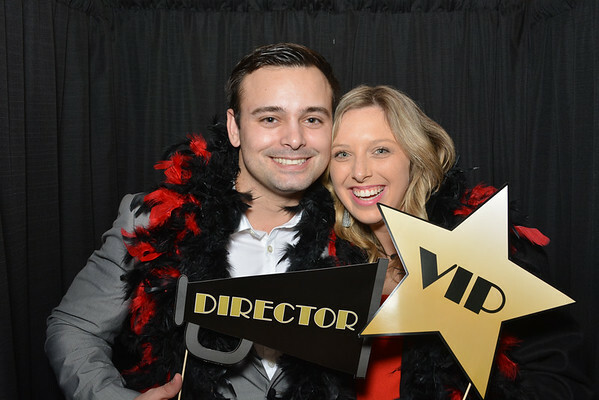 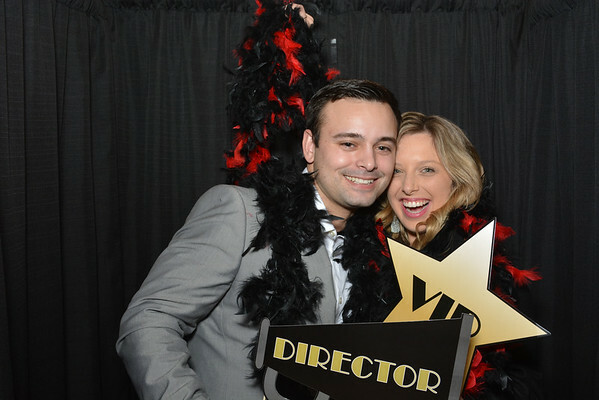 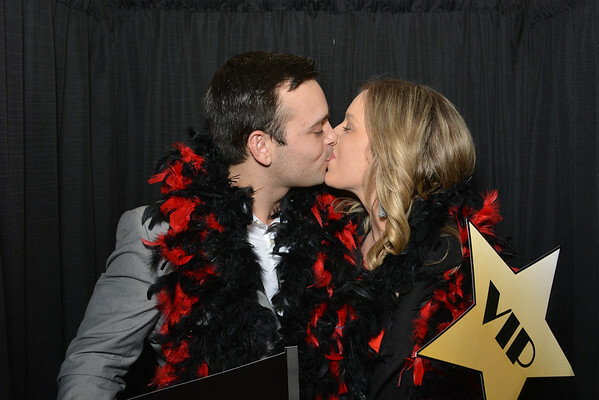 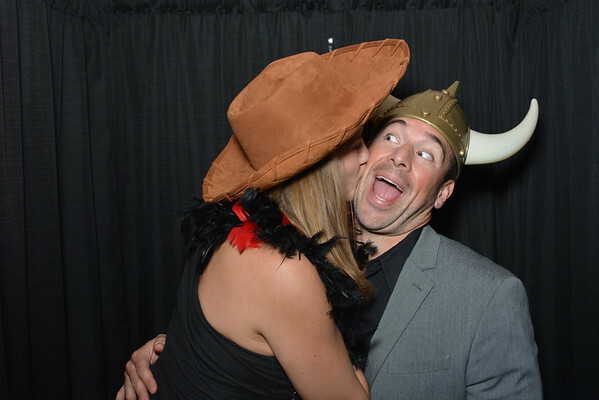 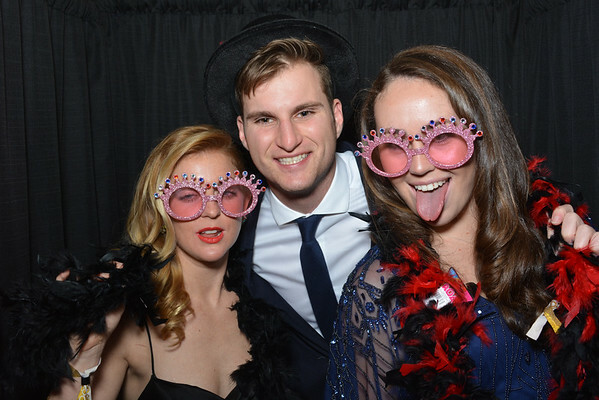 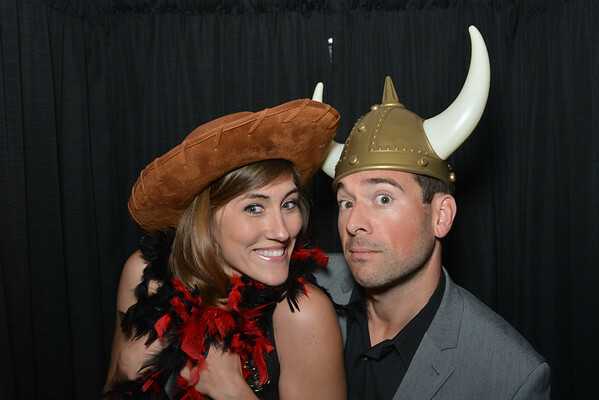 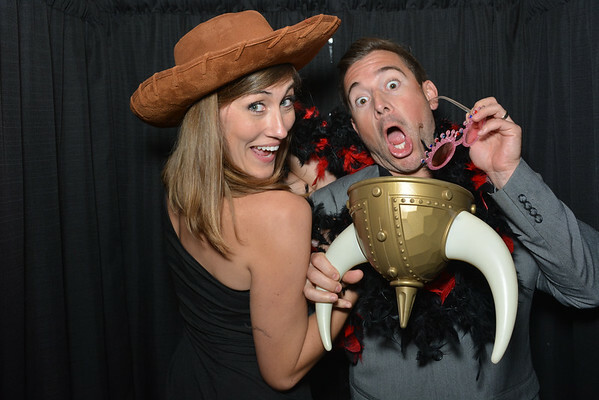 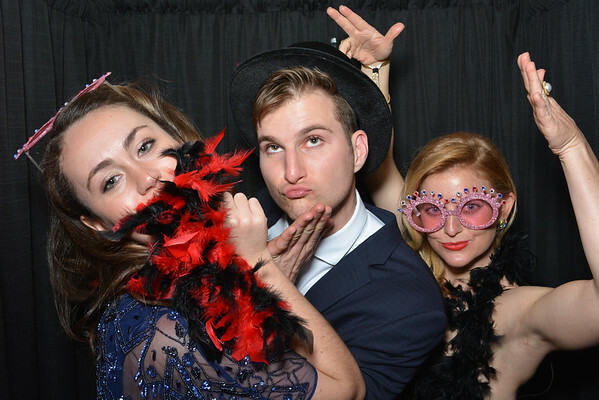 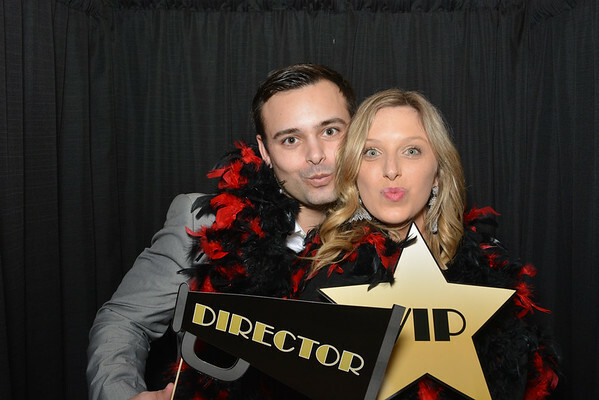 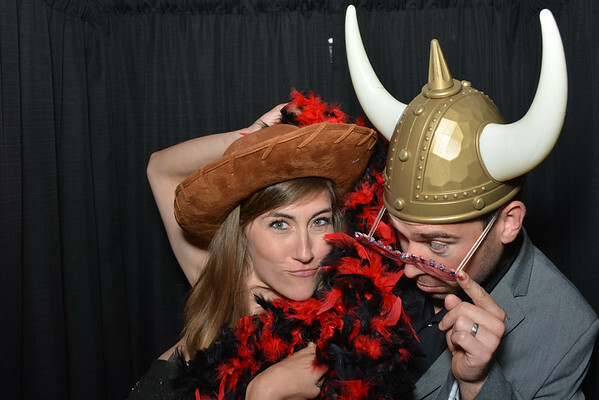 Zoom Casino Night at the Rincon Events in Santa Barbara, California with ThoughtBox Photo Booth. 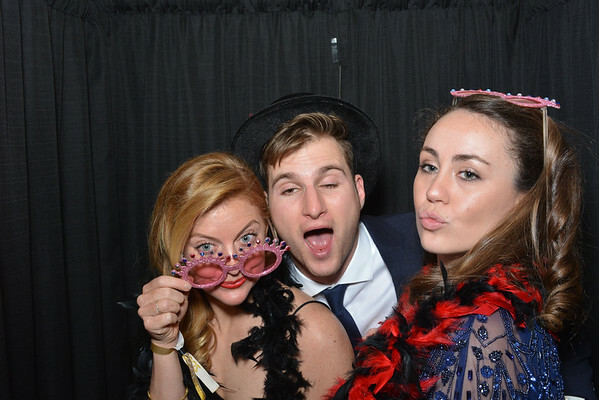 Great music, food drink and of course a photo booth provided by ThoughtBox Photo Booth, the best photo booth in Santa Barbara, California, providing open-air and enclosed photo booths for weddings, corporate events, birthday parties, holiday parties, anniversary parties and more! 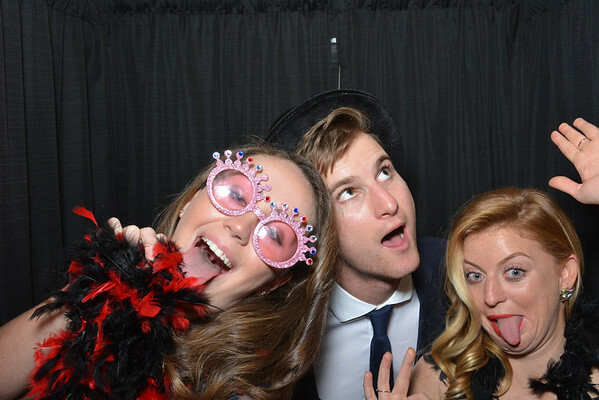 Call us today at (805) 845-8104 or visit us at thoughtboxphotobooth.com to find out more about our photo booth packages and pricing.